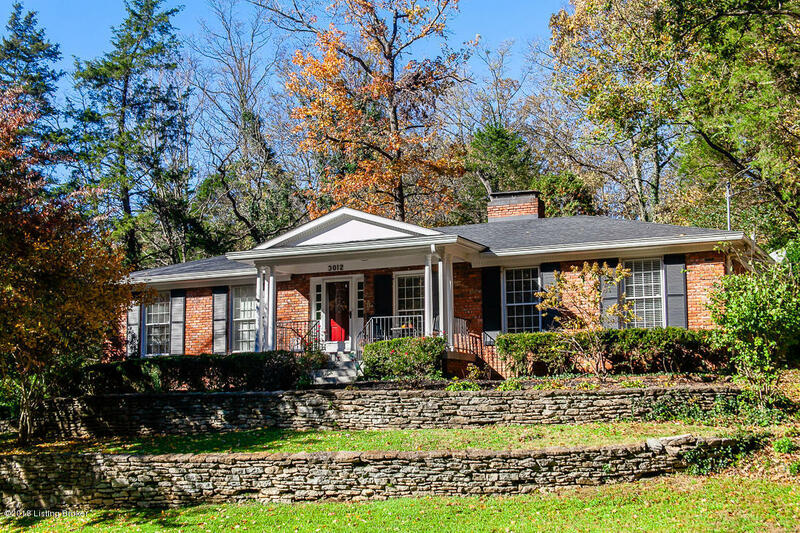 Charming all-brick ranch on a secluded lot in desirable Spring Valley Estates! This 3 BR, 2 1/2 BA spacious, light-filled home features bamboo hardwood floors, crown molding, a gorgeous kitchen with a custom craftsman kitchen island and granite countertops, stainless steel appliances and climate controlled sunroom (see addendum for all updates). The neutral decor is sure to please! The partially finished lower level includes a family room, workout area or office, laundry room and half bath. The magical backyard is fully fenced with a fire pit, built-in gas grill, and last but not least a HEATED DRIVEWAY!!! Seller is offering a 1Yr. Home Warranty. This home is a must see!